For sale restaurant business at the center of Thessaloniki, Nothern Greece, Central Macedonia, on ground floor in a building designated as of special beauty by Unesco, with impending renovation. 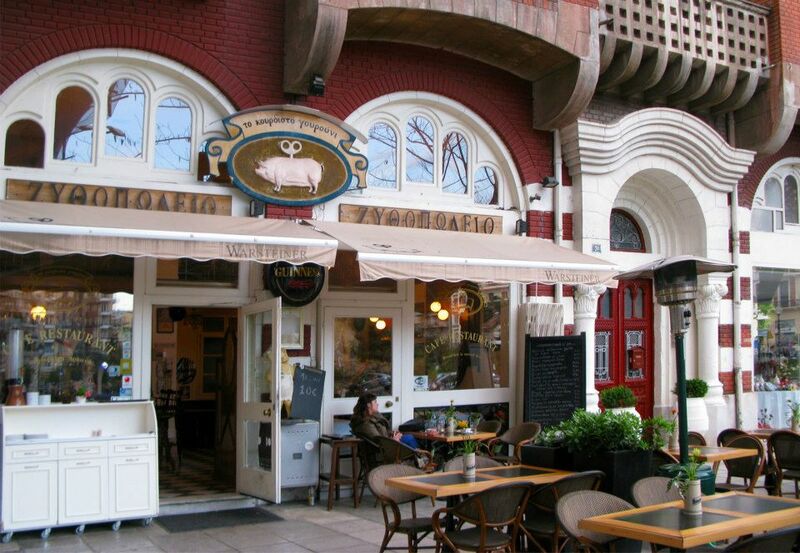 With over 20 years on Agia Sofia square the restaurant is capable of fulfilling your need on food, wine and of course a huge variety of draft and bottled beers from all over the world! Only serious proposals.